Introducing Alpine Adventures – New Collect and Scratch range available now! 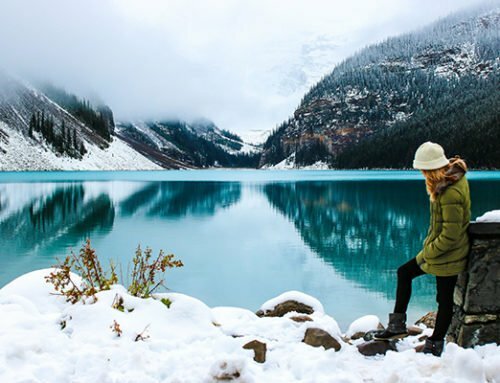 Are you planning an Alpine or European holiday? Our new range of Collect and Scratch prints are the perfect choice to make it memorable! 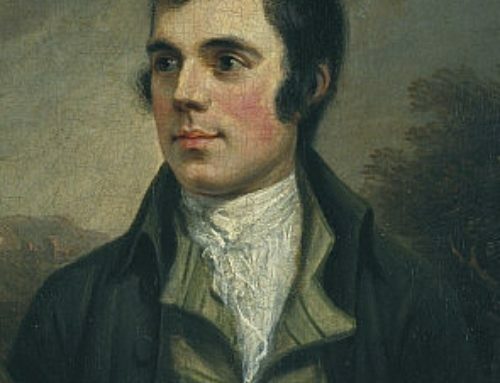 As you might imagine, planning a holiday destination is not the easiest at the best of times. First of course is all that familiar indecision about budget. Then you probably spend some time figuring out whether or not you want to travel alone or with companions. Another factor that crops up is whether or not you’re looking for a cultural experience, a personal challenge, or just an alcohol-fuelled trip, pottering about several European countries in one sitting! 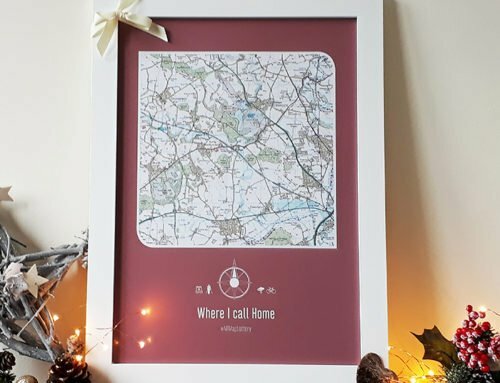 Fear not, whatever your fancy, our new range of Collect and Scratch Prints are the perfect way to make your travels more special. 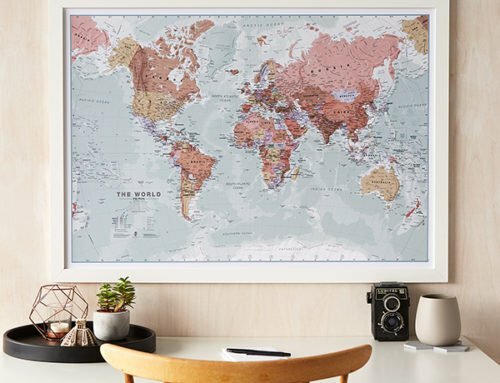 They’ll make quite a talking point in your home, or a stunning gift for that friend of yours that’s always jet-setting somewhere on the continent! 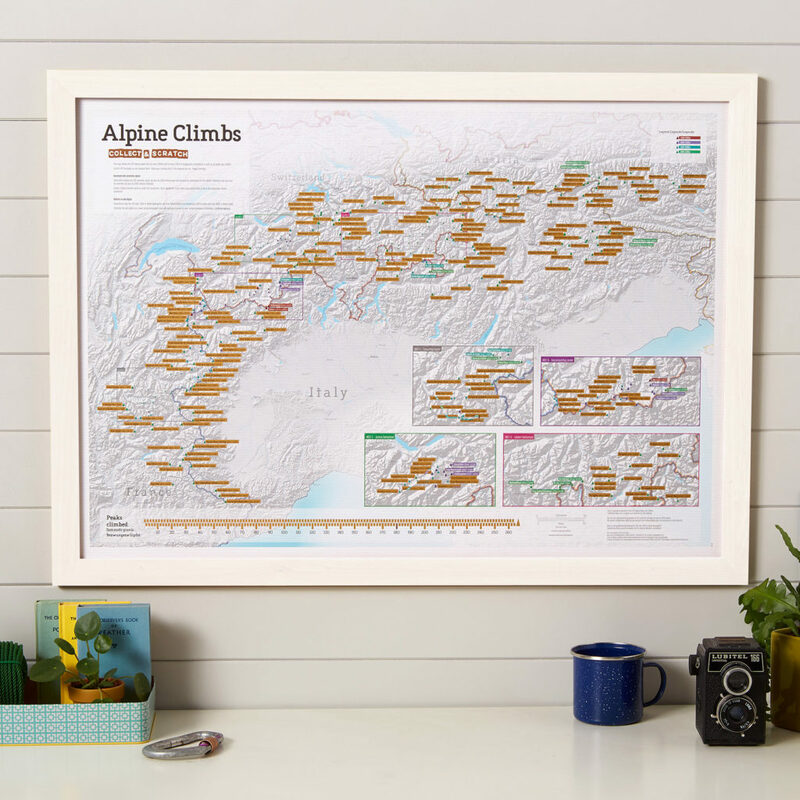 Set your sights on a new climbing challenge, with the Alpine Climbs map print! This map details the 265 major peaks that are over 3000m scattered across the Alps. Mark your climbs by scratching off the foil for every peak. 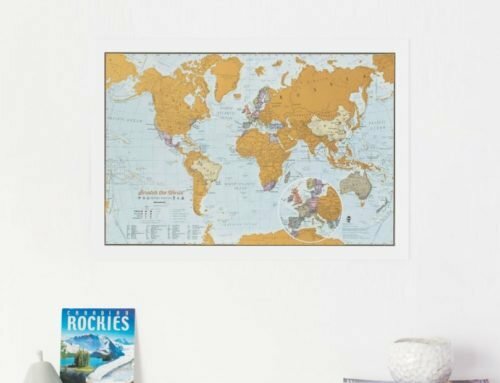 This map is an inspired gift for avid climbers and will take their breath way, much like their views from the top! 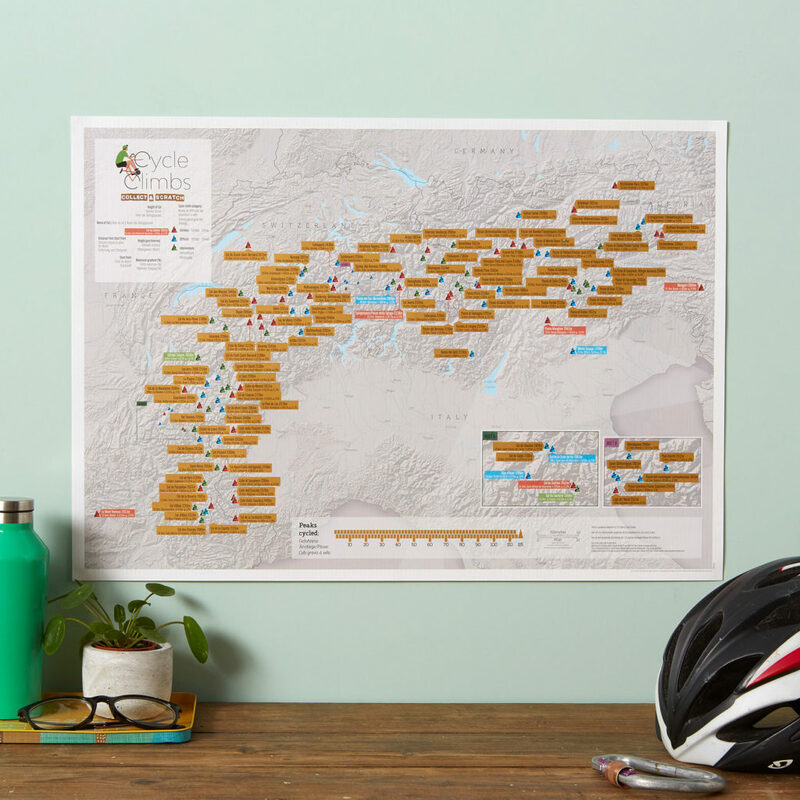 If you’re seeking to step up a gear, challenge yourself with the Alpine Cycle Climbs map. It shows a total of 122 stunning cycling climbs in the Alps, with the location of familiar cols (Alpine passes) to conquer. The map is categorised by difficulty levels, based on heights gained and distance travelled, from a specific starting point. Conquer a climb and scratch it off your map! 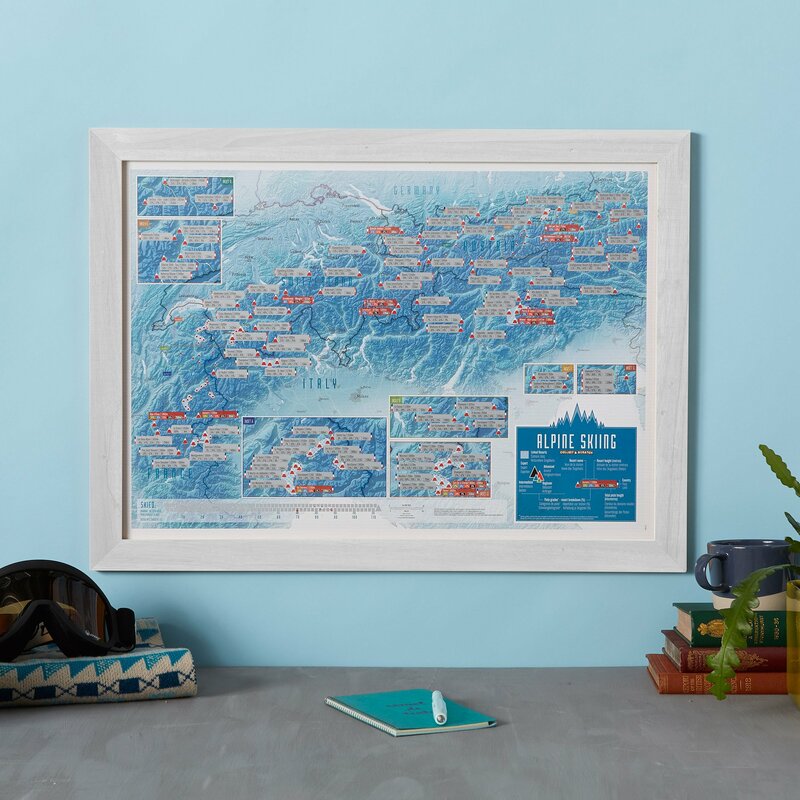 When it’s time to hit the slopes, this stunning scratch print makes a fun inspired gift and a real talking point. Our Alpine Skiing Map print details our list of 112 of the best ski resorts in the Alps. With colour coordinated runs and grades that shows what each resort offers, there’s something for everyone no matter your skiing skills. 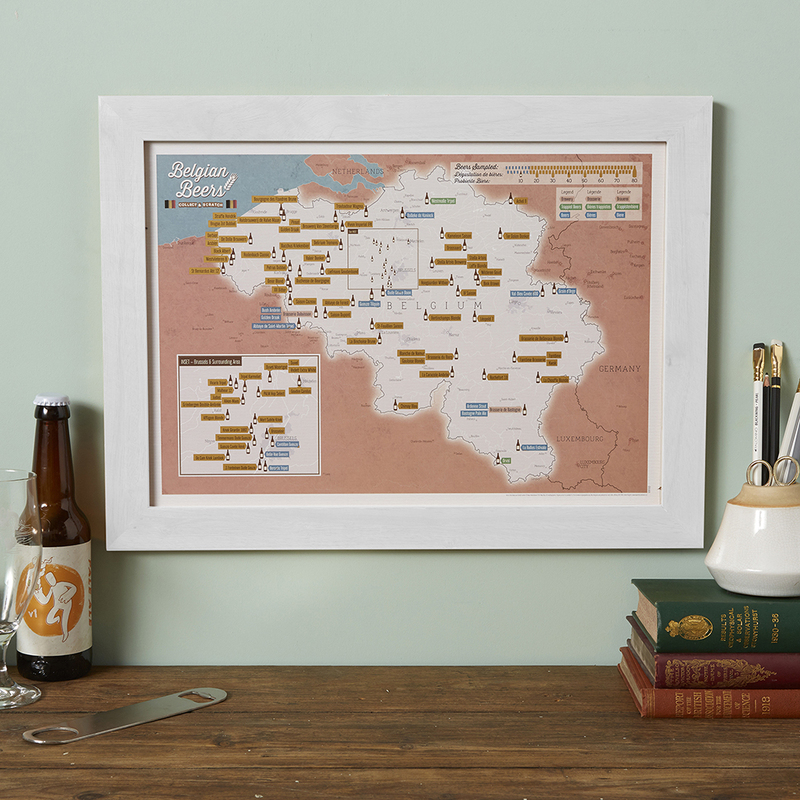 This map is an inspired gift and a perfect drinking companion for any beer lover. It shows our selection of 80 of the finest Belgian beers you wouldn’t want to miss, under any circumstances. Each one is located with a beer bottle icon so as you scratch off the beers you have tasted, you can see how far you get! 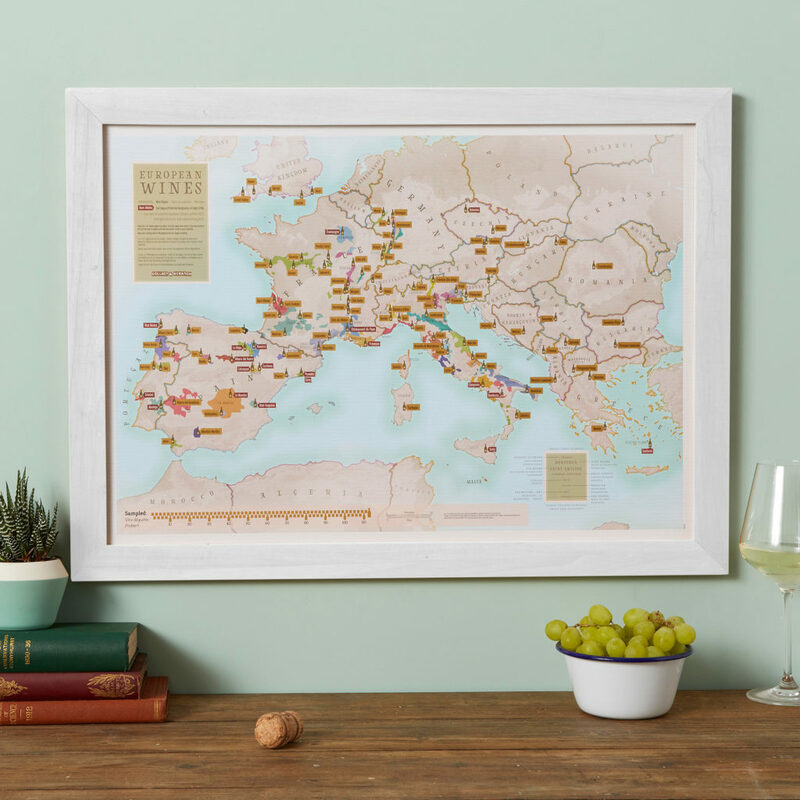 This map print helps you develop a palate for some of the finest wines in Europe. It shows our list of 112 wine regions or sub-regions across Europe and is an amazing gift for experienced sommeliers as well as wine tasting beginners. 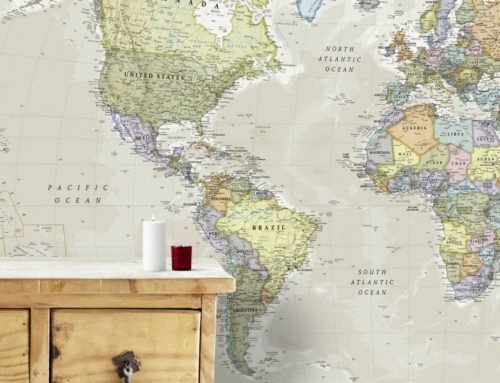 When you’ve sampled a wine from any region, simply scratch it off your map and find your next one! Are you still confused about which route to take? It happens to the best of us. Make it easier on yourself and take our Peak Challenge quiz to know your limits and mark some new travel bucket list locations in your calendar. There’s a whole wonderful world of adventure out there just waiting for you!